New condo sales continued to climb in the GTA in November, while low-rise sales crept lower still. There were 3,473 new homes sold last month, according to data from the Altus Group that the Building Industry and Land Development Association (BILD) released today. Of those, 91 per cent were condos, while only 9 per cent were low-rise homes. The benchmark price for a new single-family home was $1,223,610 last month, up 25.1 per cent from this time last year. 1. Of the 3,473 new homes sold in the GTA in November, 3,161 were condos while only 312 were low-rise units. 2. While new condo sales were down 8 per cent year-over-year, they were still 28 per cent above the 10-year average of 2,465. 3. Meanwhile, new low-rise sales were down a whopping 82 per cent year-over-year, and fell 76 per cent below the 10-year average of 1,319. 4. Only 7,455 new low-rise units have been sold so far in 2017 (17.3 per cent of the 42,992 total), down 58 per cent from last year, and 49 per cent below the 10-year average. 5. The supply of single-family housing rose slightly to 3,438 single family lots, from 3,192 in October. But overall supply of new housing decreased to 11,778 units, which is well below what is considered a healthy level. 6. 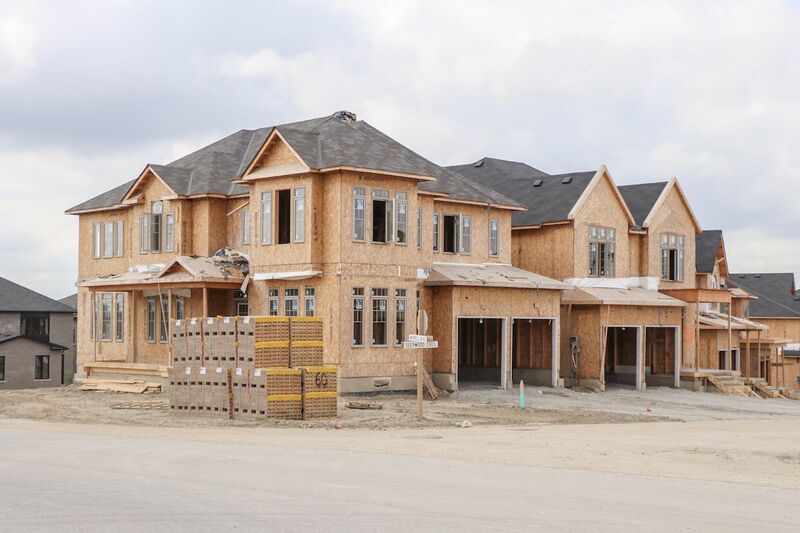 “The decline in new single-family home sales in the GTA relative to last year in large part reflects how inventories of new homes available to purchase – and in particular, the lack of more affordable product,” Altus Group executive VP of research consulting services Patricia Arsenault writes, in a statement. 7. The benchmark price for new condo apartments was $702,992 last month, up 42.6 per cent year-over-year. The post 7 need-to-know stats about the GTA new home market as 2017 comes to a close appeared first on BuzzBuzzHome News.